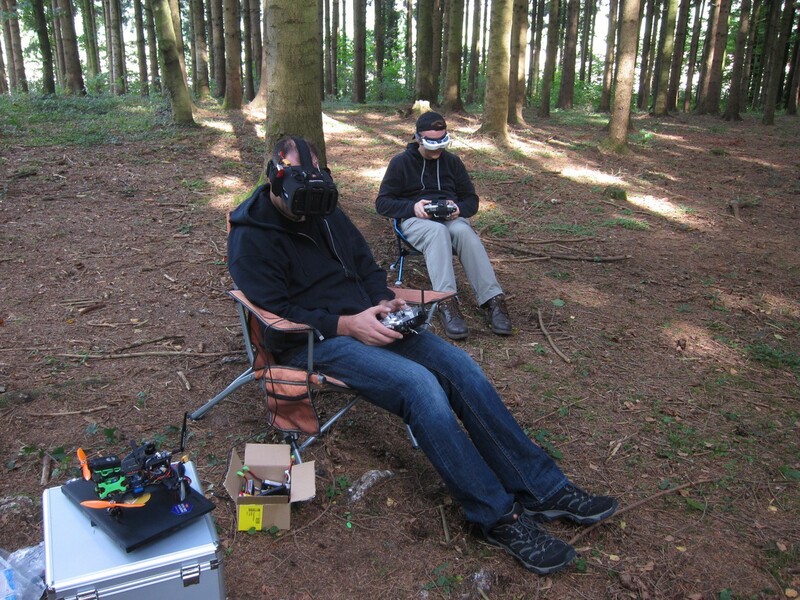 Finally, FPV racing comes to the FPVblog. After owning a Gemini for almost a year I finally got to use it as a FPV racer. With all my experience in filming I felt ready to take on a new challenge as a race pilot. And so I joined a local event named “Crash pilots hitting the trees”, literally. Some pilots took the motto too literaly and landed their copter on a tree. For me the marked track turned out to be an obstacle course instead of a race lap. Crashing and the constant adrenaline rush is part of the fun and almost inevitable given the narrow trees. 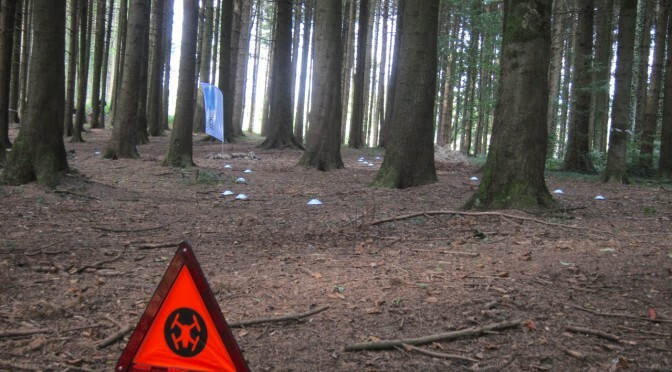 Luckily, only propellors were damaged and all the drones survived the dark dark wood, ready for more races another day. It was great fun. Thanks to the organizers! Crash pilots hard at work. Be carefull. Once i almost lost my drone. It’s better to do it somewhere out of forest. 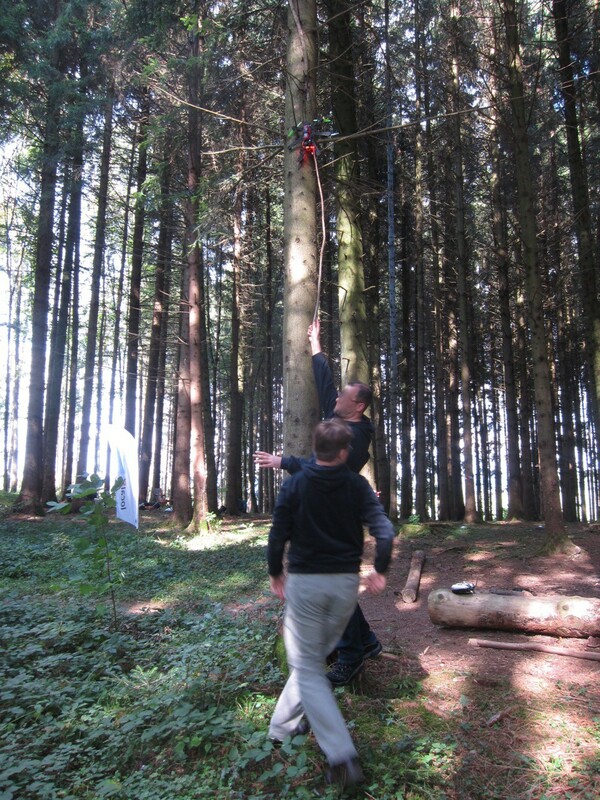 Haha flying in a forest is so dangerous, yet adds so much to the risk and fun that it’s hard to resist! I know the feeling all too well. It’s so much fun to fly in the forest. Especially when I fly from the ground over the trees.